Facebook is again throwing money around to get a leg up on the competition. The social network is reportedly buying messaging app WhatsApp for a staggering $16 billion in cash and stock, plus an extra $3 billion or so in stock for WhatsApp employees. For those keeping track, that's 19 Instagrams. The base $16 billion is split up as $12 billion worth of stock and $4 billion cash. The deal also includes an extra $3 billion in Facebook stock (45,966,444 restricted shares) to WhatsApp employees after the deal closes. The $3 billion number is based on the stock price right now – it could be more or less when the deal closes. Facebook has until August 19, 2014 to get things done on its end, or WhatsApp is free to pull out and gets $1 billion in cash and $1 billion in Facebook stock. WhatsApp says it has about 450 million users, which Facebook would have access to. However, many of those users might already be on Facebook. This may also be a reaction to the recent purchase of Viber by Rakuten. WhatsApp will reportedly remain a separate product with its own app and no unnecessary Facebook integration or ads. WhatsApp is one of the most popular messaging services in the world. Founded by two former Yahoo engineers, it is developed almost completely in Russia where programmers are willing to work for less. This has allowed the app to remain ad-free and subsist only on small subscription fees of $0.99 per year from its enthusiastic user base. 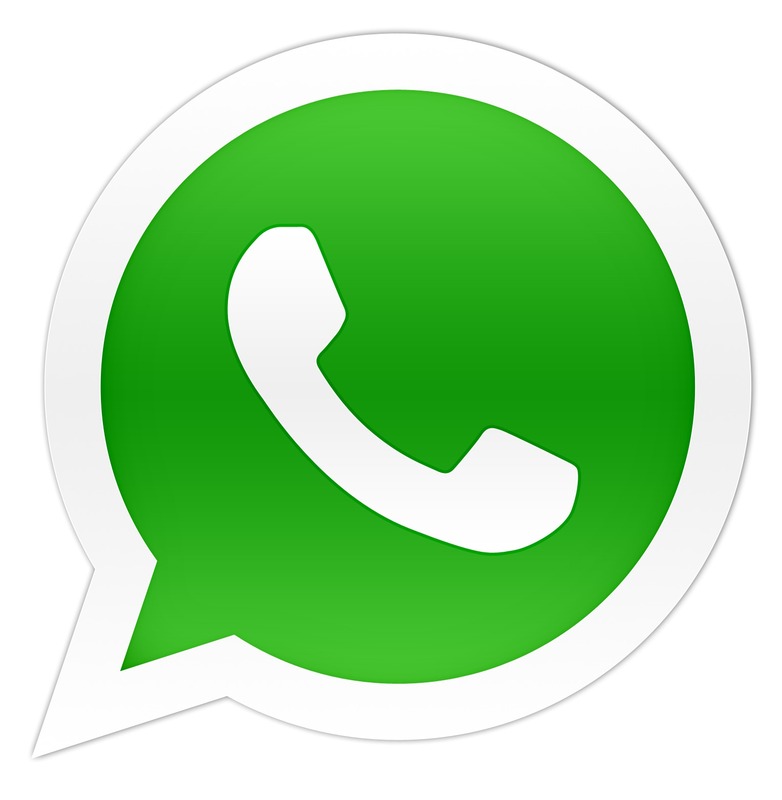 WhatsApp allows users to send text, picture, and voice messages to any other WhatsApp user. One of the appealing apects of WhatsApp is that it doesn't require anyone to set up usernames or PINs, instead relying on the regular phone number. This low barrier to entry has served WhatsApp well... to the tune of about $19 billion.